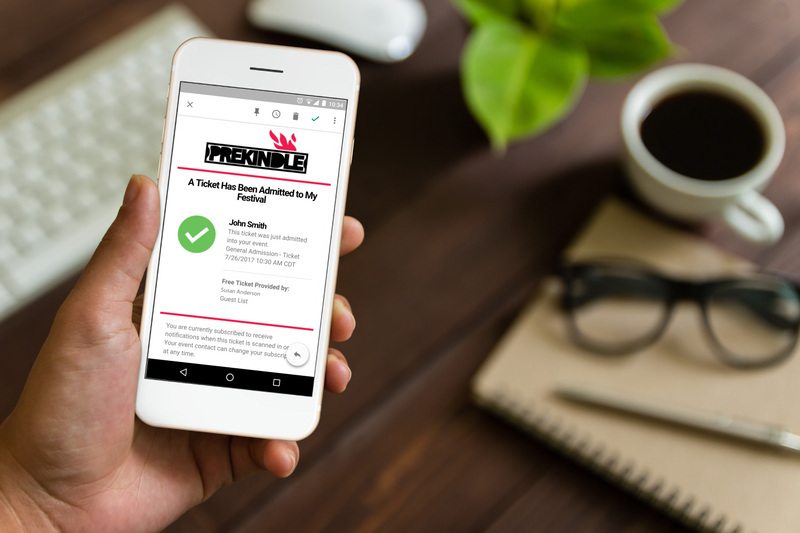 Power your weekly newsletter and dedicated blasts with an email tool that is designed for events and integrated with your ticketing. Spend minutes, not hours, building the perfect email. Do you ever want to get a feel for how well your on-sale is doing without hitting refresh? With Prekindle you can sit back and watch it unfold. Watch your sales, in-cart items, remaining inventory & more with real-time updates and audio alerts. This real-time report is part of our new event-report suite that compliments your account wide reporting suite. It’s easier than ever before to dial in the important information for yourself and your partners. Learn more about Prekindle.